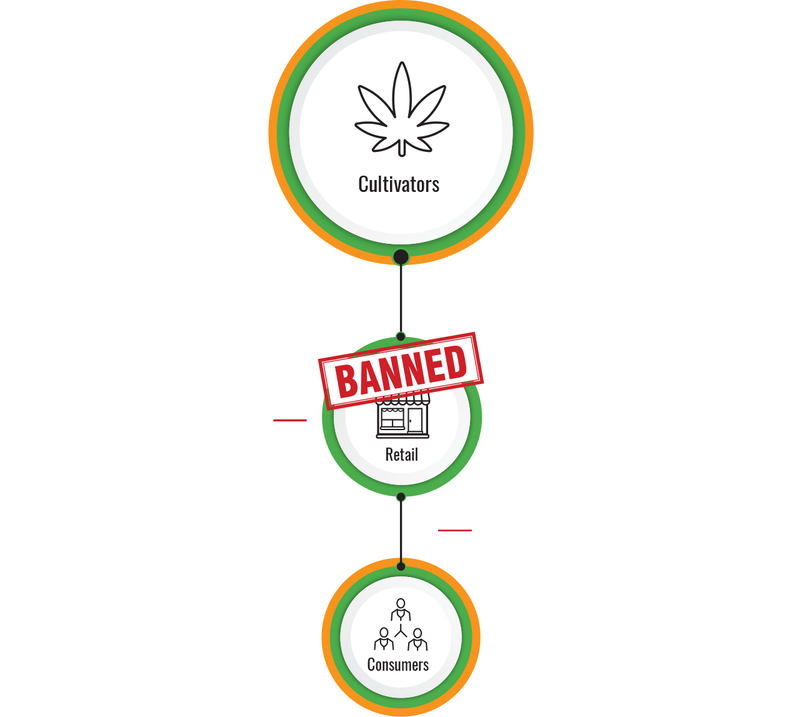 Cultivators expected to be able to sell directly to consumers after legalization through online sales and retail outlets. 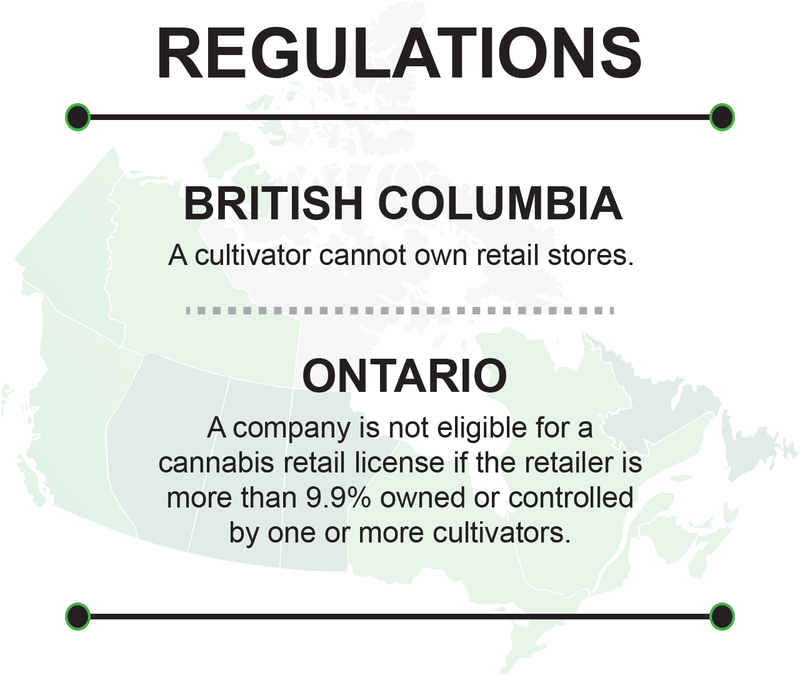 Provincial regulations prevent cultivators from owning retail outlets. 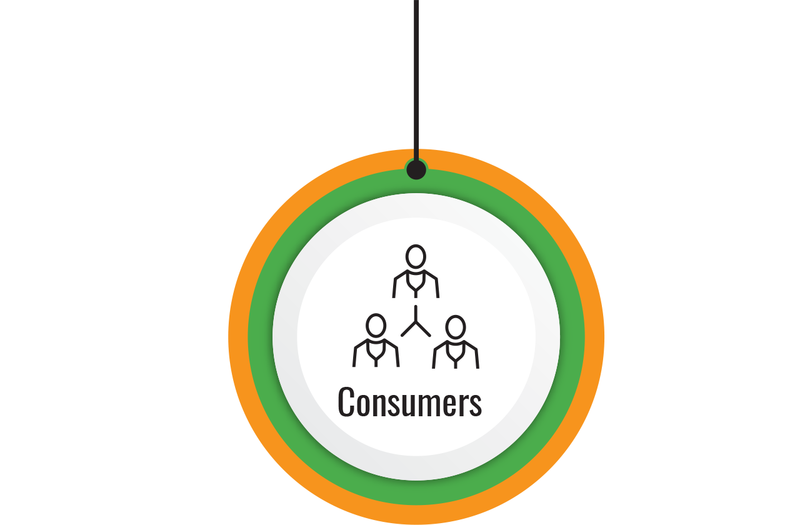 Getting product to the consumer is the goal, and now there is a barrier. 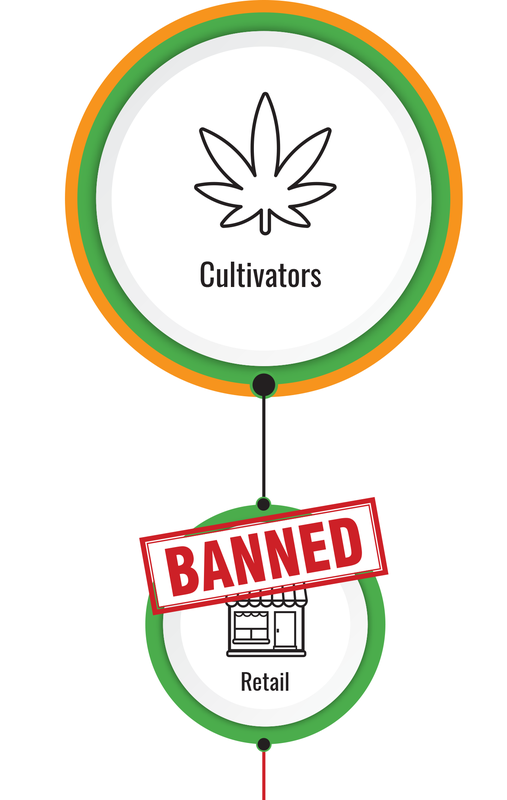 With these regulations there is now a filter between Cultivators and the consumer. 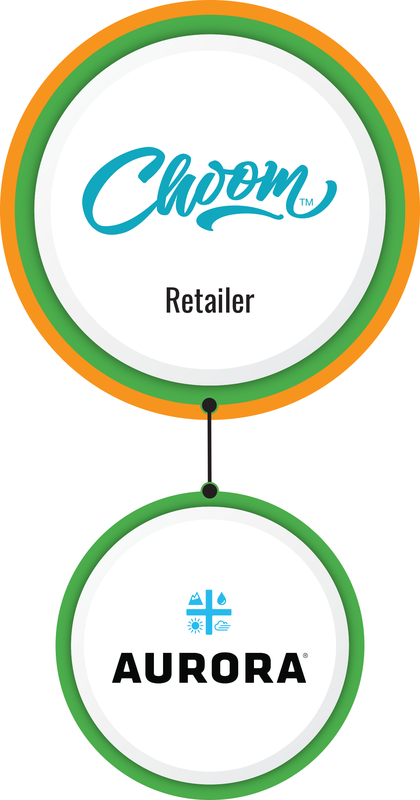 The goverment-mandated industry model makes retailers the vital intermediary between cultivators and consumers. 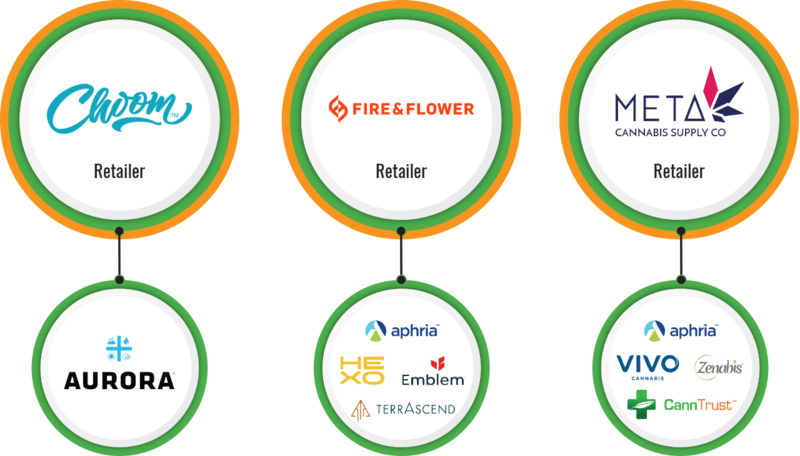 Cultivators have been limited to only investing and providing capital to leading retailers in order to accelerate expansion plans. A cultivator cannot own retail stores. 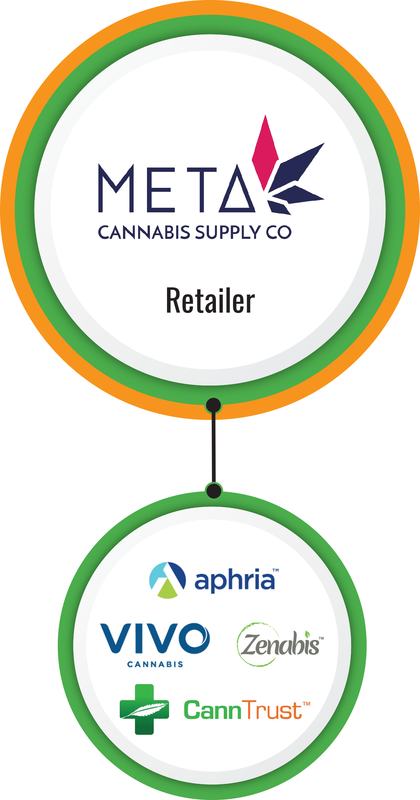 A company is not eligible for a cannabis retail license if the retailer is more than 9..9% owned or controlled by one or more cultivators. 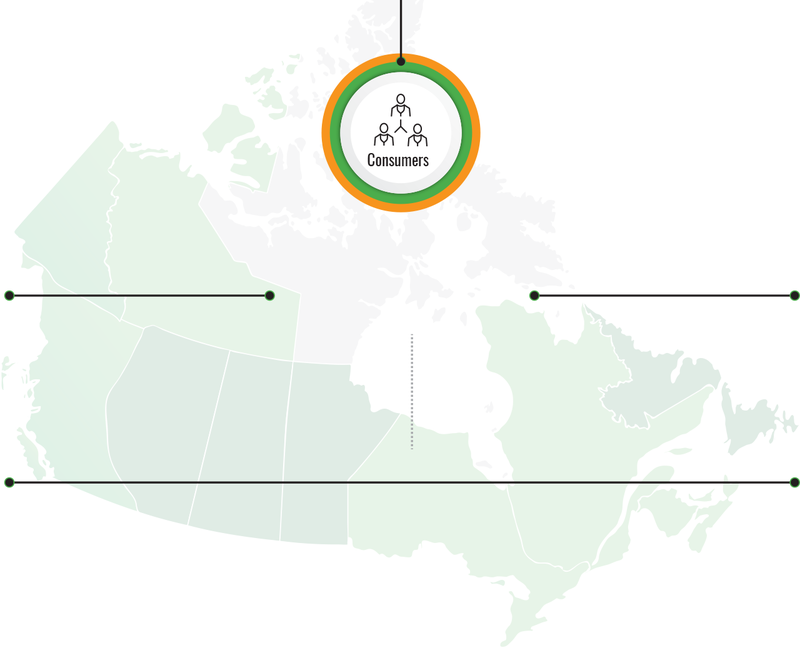 Retail is the next frontier in Canada’s red-hot legal marijuana industry. The race from ZERO to $6 BILLION is on. Marijuana is now 100% legal in Canada. Rules and regulations are set. And top investors and Canada’s largest marijuana companies are putting up tens of millions of dollars to accelerate it all. If you’re a marijuana investor, retail is the next sweeping legal marijuana wave to jump on. The build out of retail shops, networks, and brands is in the earliest of stages. 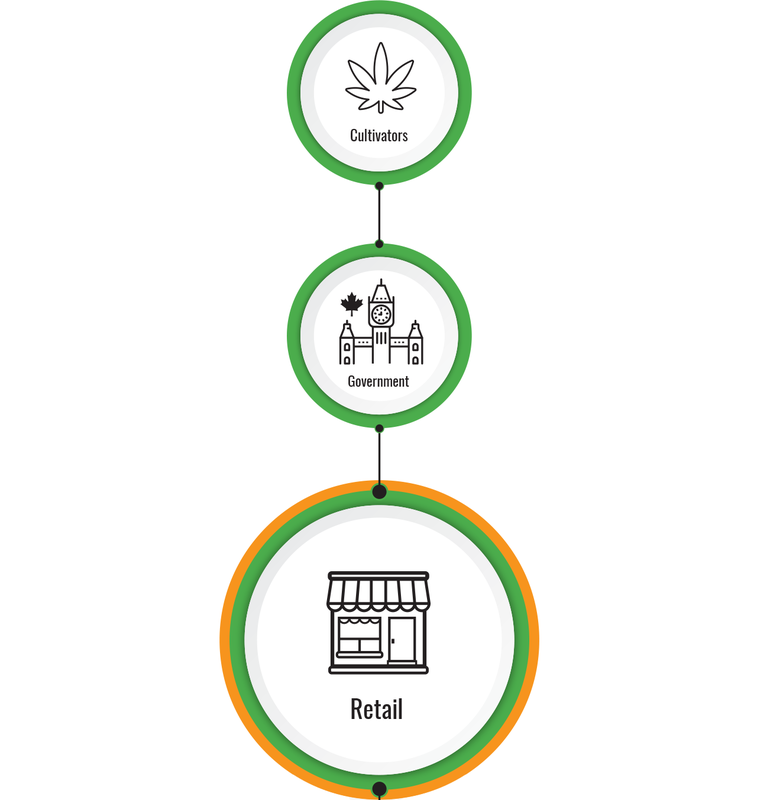 The Seed Investor, a marijuana investment researcher founded at the start of the marijuana boom, has prepared a Special Report detailing everything you need to ride the rise of the marijuana retail sector. 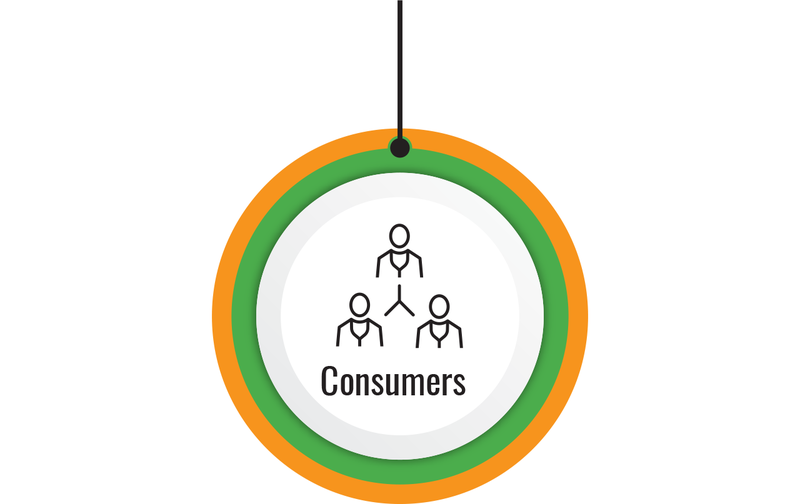 The goverment-mandated industry model makes retailers the vital intermediary between cultivators and consumers. Cultivators have been limited to only niveting and providing capital to leading retailers in order to accelerate expansion plans.